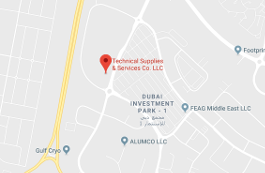 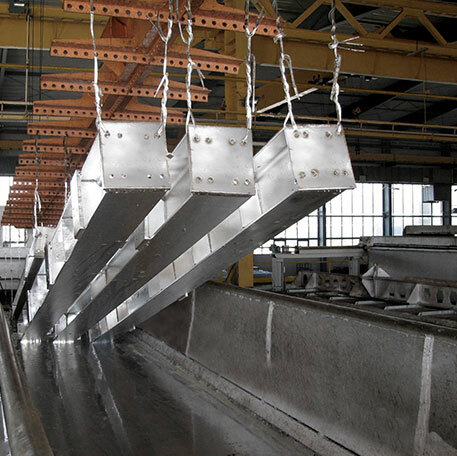 With state of the art facilities for coating and testing, TSSC offers galvanizing services conforming to various international standards that include BS EN ISO: 1461:1999, ASTM A 123 and ASTM 153. 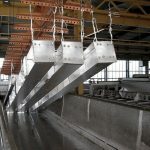 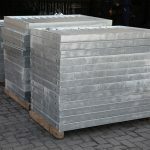 Materials up to 14m in length, 0.75m in width and 2.6m in height can be galvanized in the company’s facilities which has a capacity of 50 tonnes per day. 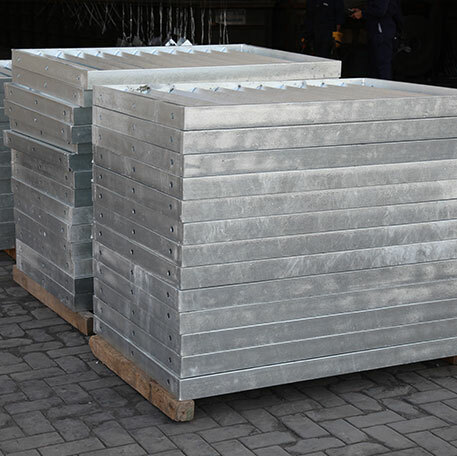 Stringent quality control procedures are followed to ensure a high quality product and timely delivery.